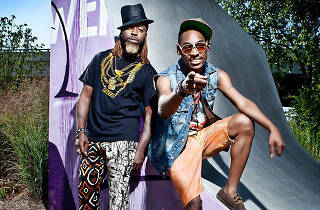 Get up close and sweaty with the Ying Yang Twins at the EndUp’s weekly day party, Sundaze. 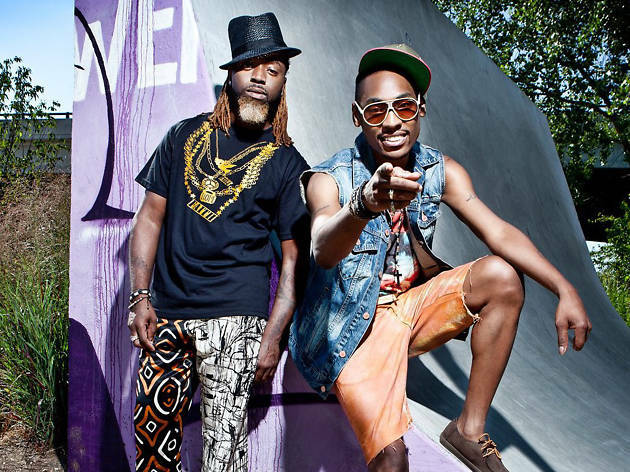 A hit collaboration on Lil Jon’s spring break earworm “Get Low” catapulted the Atlanta duo to success in the early aughts, and they followed that up with party smashers like “Salt Shaker,” the not-at-all-creepy “Wait (The Whisper Song)” and an appearance in Soul Plane. Don’t forget your sunscreen!